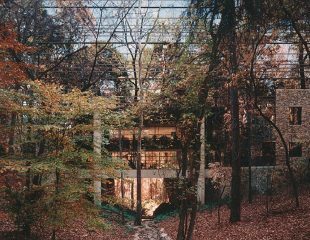 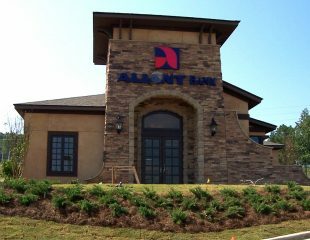 First U.S. Bank developed this Class A office complex in a prosperous Birmingham suburb. 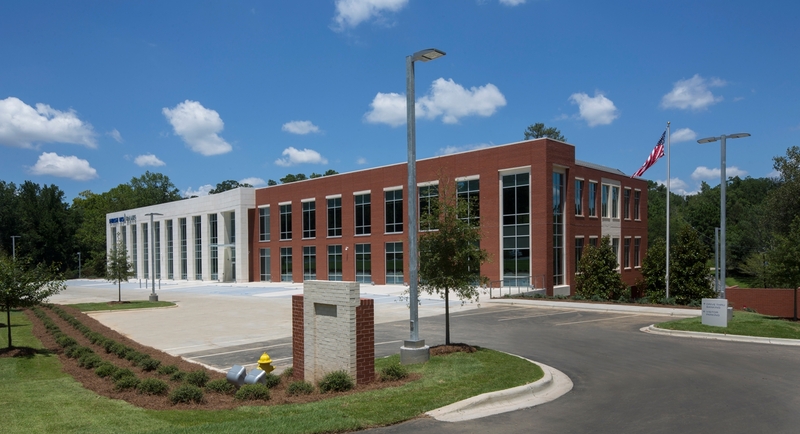 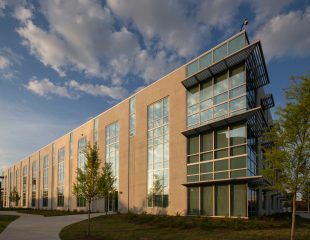 Envisioned as the “launch pad for its future growth,” the Bank anchors the complex in a 10,000sf space housing a branch bank and consolidating its local commercial lending and executive staff in a new headquarters for the institution. 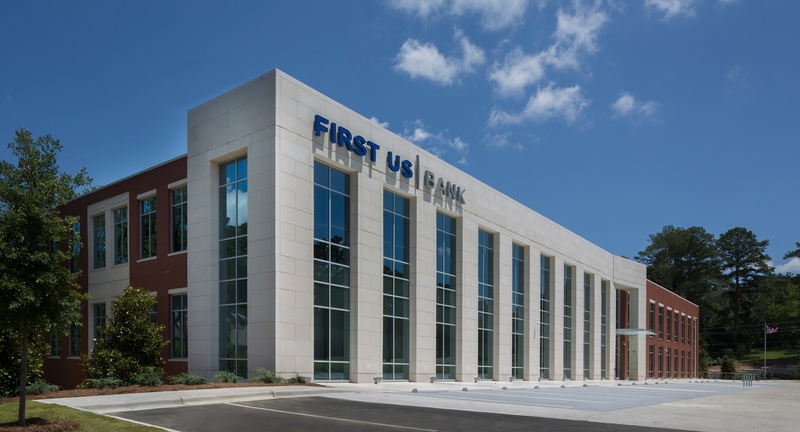 A pale concrete façade corner element prominently showcases the Bank’s light-filled, contemporary 2-story space within the development. 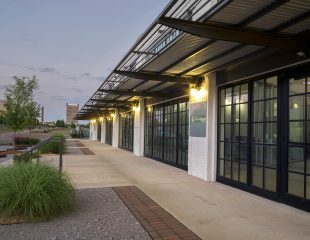 The remaining 30,000sf will be leased to other businesses. 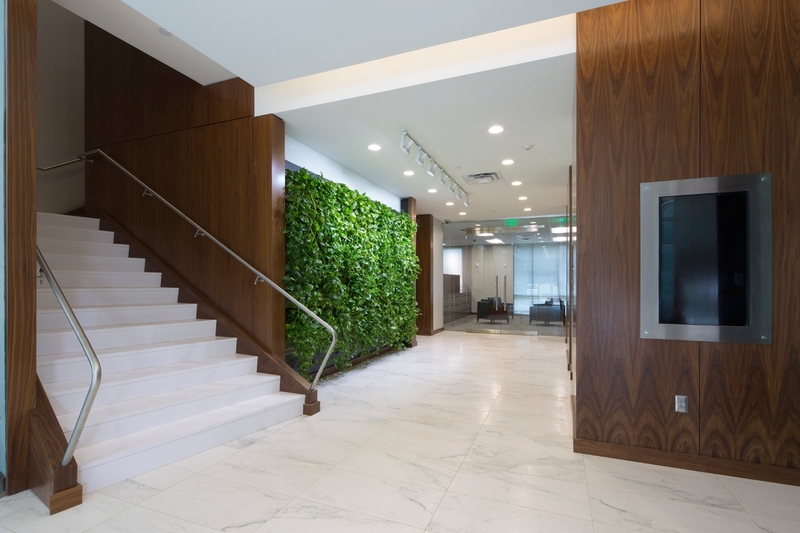 The lobby features a green wall. 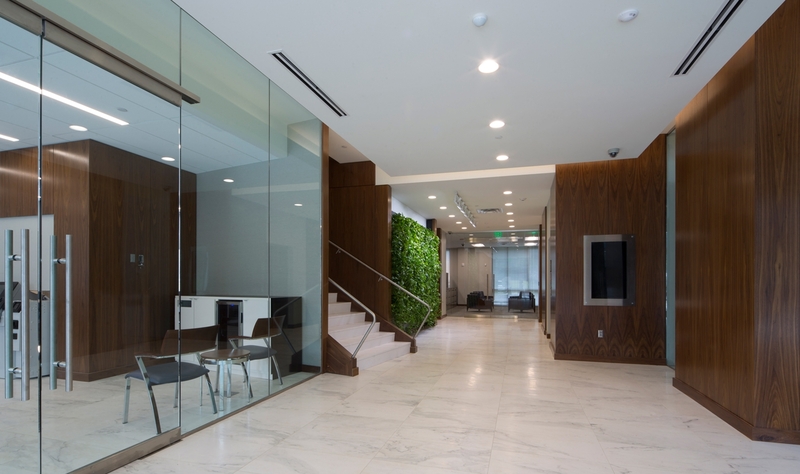 KPS was selected for the project based on their expertise and depth of experience in both banking and commercial office design.